ABOUT WENDA – Wenda is Waldo’s current girlfriend. The character is the “one who takes the pictures” according to the intro of The Wonder Book, but she always loses her camera. 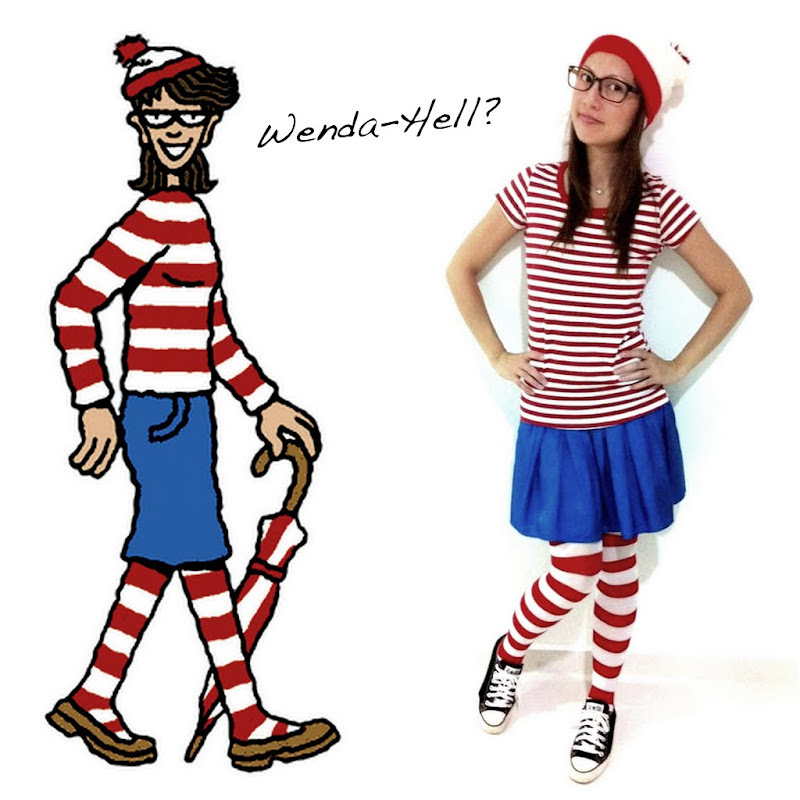 Wenda was featured in the Where’s Waldo? television series, in the episode The Living Exhibits. She first appeared in 1991 in Where’s Waldo: The Magnificent Poster Book along with her twin sister, Wilma. Wilma, however, has not been seen since. Wenda’s wardrobes include a red and white striped shirt, blue skirt, red and white striped stockings, glasses, and red and white bobbled hat. 4 Responses to WTH?!! IT’S MY WIFE!! !